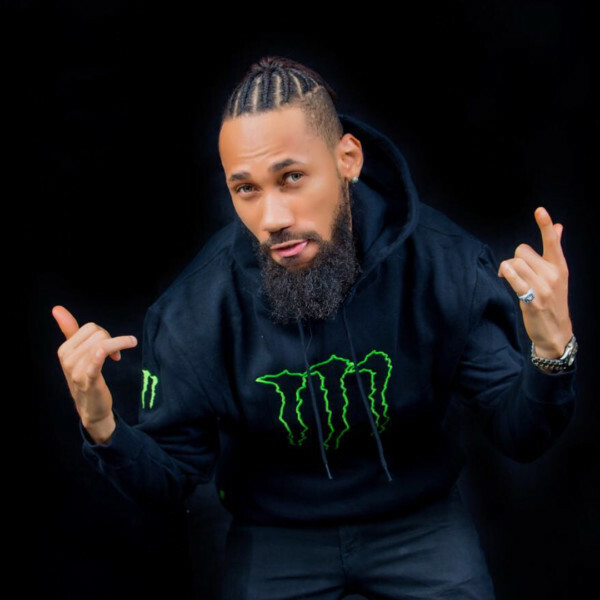 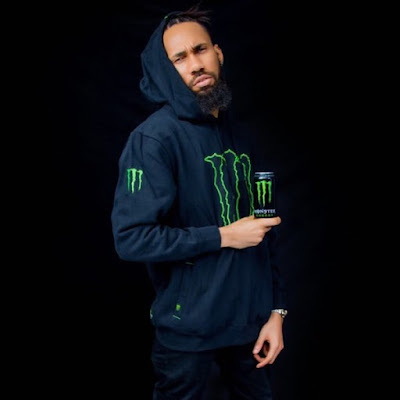 Rapper Phyno has joined the Monster Energy family. 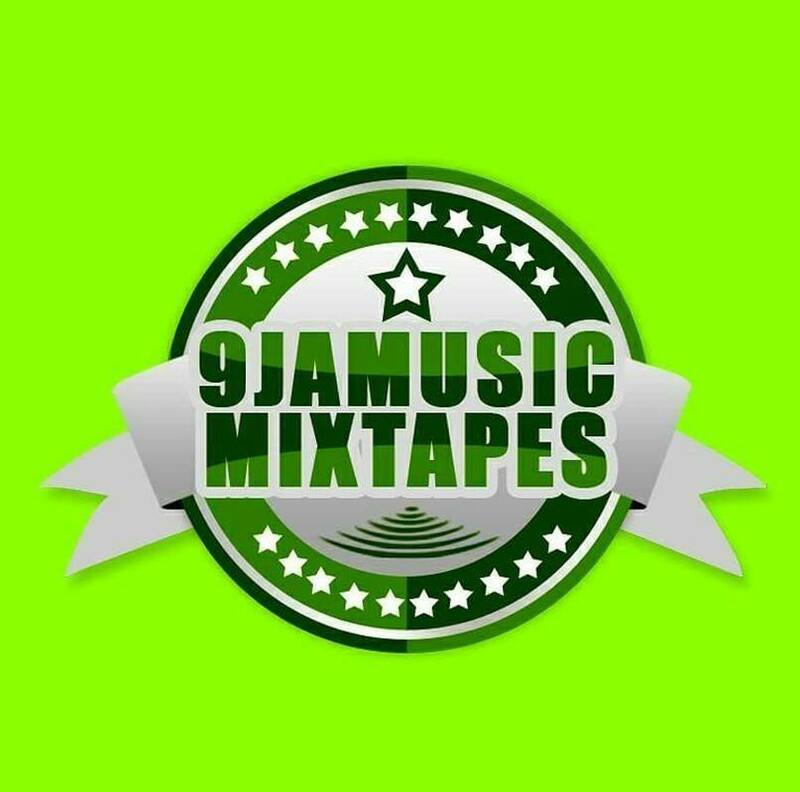 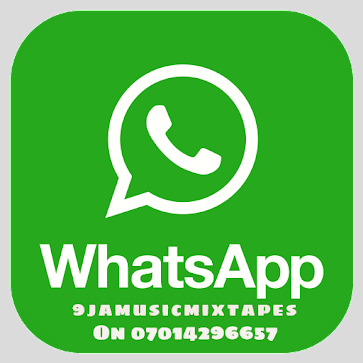 MY NEW FAMILY NEEDS NO INTRODUCTION FAM !!! 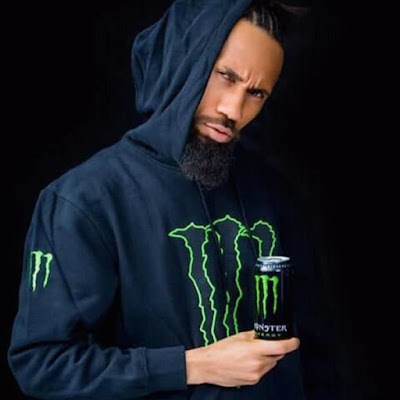 Am super excited to be a part of the #MONSTER FAMILY ❤️🌹 THE BEST.